Hitting in baseball can be so simple (when you are on a hitting streak), yet so complex (when you are in a slump). You’ve heard major leaguers say that when they are on a hitting tear the baseball looks like a watermelon. Find a hitter in a slump and he will tell you it looks like a marble. So what do you do if you are the guy or one of your players is the guy seeing marbles? Coaching baseball hitting is quite the challenge. Your players are hitting great and the team is scoring lots of runs. Then all of a sudden you run into a good pitcher and as the saying goes good pitching beats good hitting. But then everybody goes into a three game hitting slump. Let me tell you coach that appears to be a big case of “lack of confidence”. You may have to do something drastic like shake up the lineup to snap everybody out of it. But let’s talk about just one hitter that is hitting good and then starts falling off. To this player hitting in baseball just became complex and frustrating. 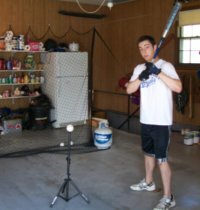 So you are coaching baseball hitting, what should you do? You have to go back to the basis. Ok, here are some hitting baseball tips. Check out the player’s batting mechanics. 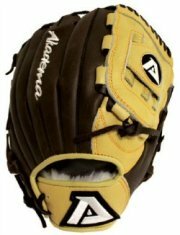 A refresher on that topic can be found here at Hitting a Baseball. Start from the beginning with his feet placement. Get him squared up to the plate, with feet spread a part and with good weight balance on both feet. Have him hold the bat and take his batting stance. Are his hands high enough and held out away from his body? Is his head level and relaxed? Are his knees slightly bent? This is the check list most hitting coaches would go thru. 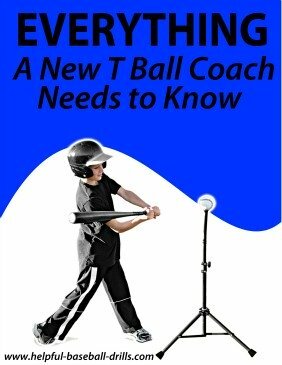 You see hitting in baseball does seem so simple, but there are lots of moving parts. Now here is something most people coaching baseball hitting seldom seem to watch for or correct. And it is so simple. Listen closely because this is one of the bigger hitting baseball tips that most coaches don’t talk about. Are his shoulders level or pointing slightly downward toward the front? You see, that is what you want. Good coaches will tell you that hitting a homerun should just be an accident. What we are really after is a level or slightly downward swing. An uppercut, which will produce pop ups, is an undesired swing. A slight upward swing is actually the best swing, but most young players will slowly start raising that uppercut. So the best bet is to tell them to swing level or slightly downward. Once your hitter is back in sink with his hands and feet, check out his shoulders. Hitting in baseball is all about hitting the baseball level. It is up to the shoulders to make this happen. If indeed he is upper cutting, then check out his hips. The shoulders and hips tend to work in sink with each other. 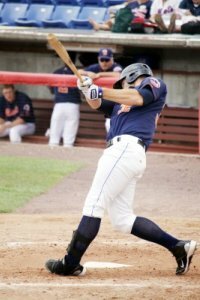 Is your hitter dipping his body with his hips? That will cause the back shoulder to drop, and then you have the upper cut. Get the hips level and the shoulders should follow. Many times this dipping of hips and shoulders also takes just enough time that the hitter is late on his swing. Hitting in baseball includes good timing. Most coaches will watch the hands to be sure they are not dropping. If they are not dropping they think everything about timing is ok. But you have to also watch the shoulders. This dropping of the shoulders may take a split second and this is enough time to throw off the hitter’s timing. That is another reason this is one of the big hitting baseball tips. Not only are slumping hitters popping up a lot, they are late on the pitch. When you see that in a hitter, watch his shoulders. In many cases that will be the problem with the swing. Level off the swing means leveling off the shoulders and hips.